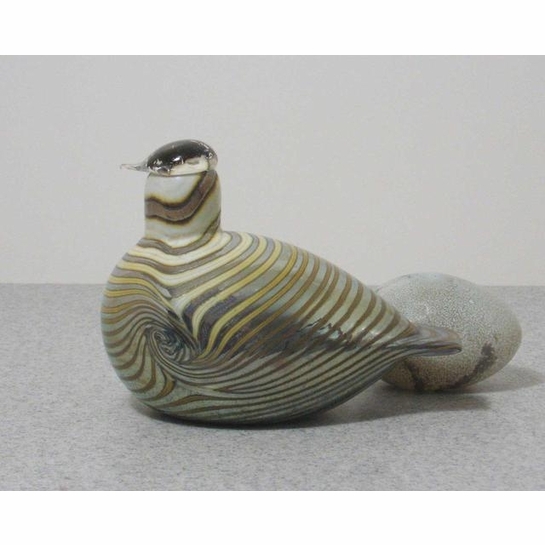 More about iittala Toikka Yellow Long Tailed Duck The distinct striped pattern of the Long-Tailed Duck makes it stand out among all other iittala glass birds. 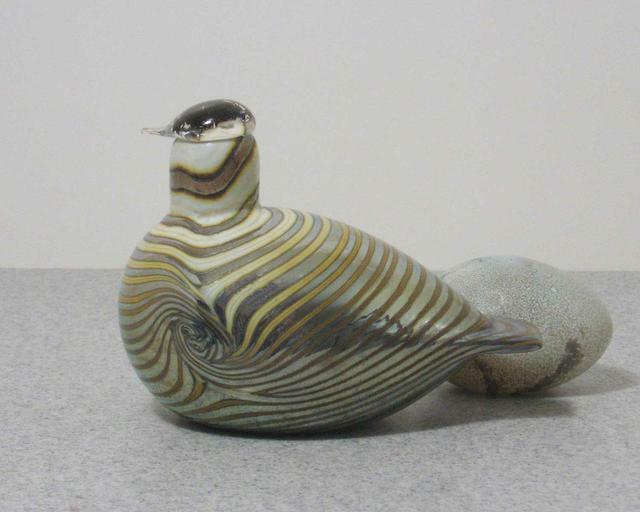 The unique "wing twist" makes this bird easily identifiable. Additionally, the yellow stripes get darker as they move towards the head, ultimately changing into brown on the neck.